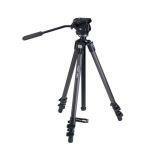 Штатив Carl Zeiss Carbon Fiber Tripod Kit сделан в Италии. 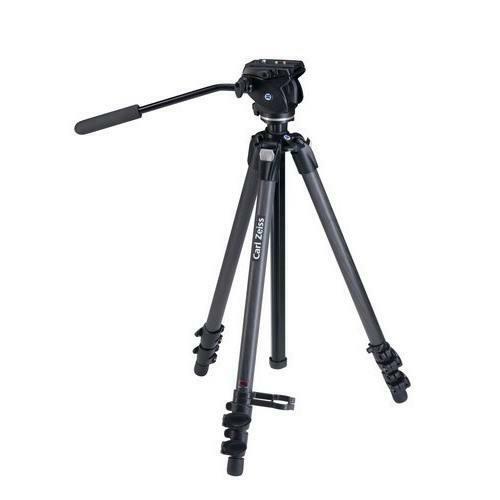 A must for extended observation, the tripod offers a stable, light-weight support solution. Works with all Zeiss spotting scopes and most binoculars. New precise fluid head with balance plate.